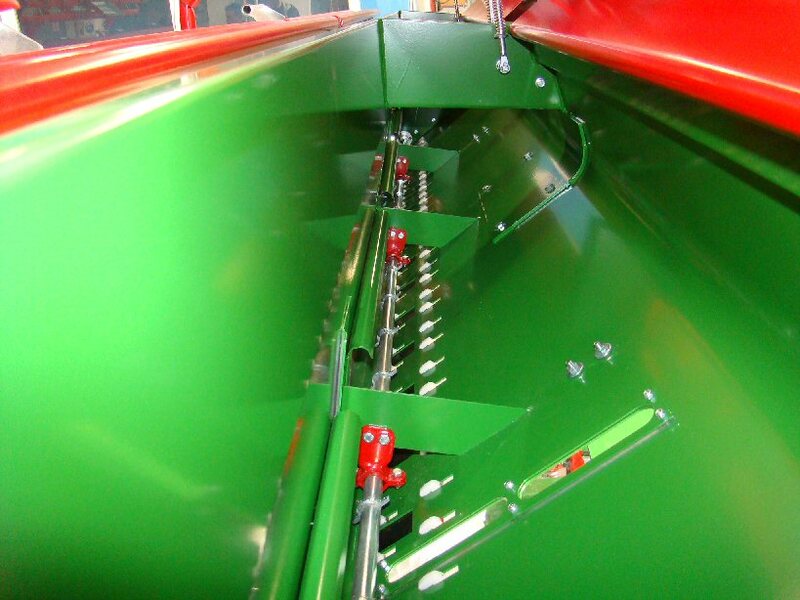 Seed Drills – All New 2011 Models! 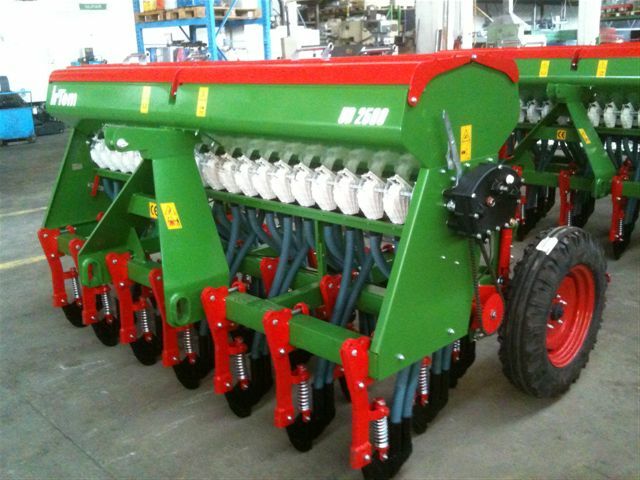 Home Innovations All Topics Seed Drills – All New 2011 Models! 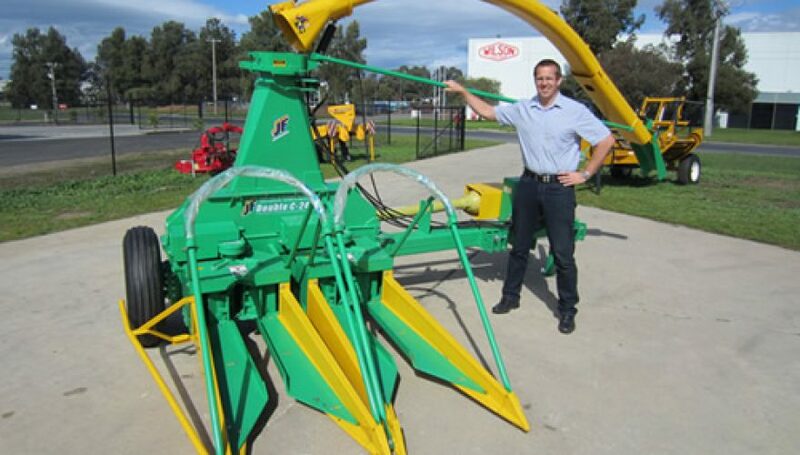 Australia’s hottest selling drill for 2010 is back – BIGGER & MEANER & AT THE RIGHT PRICE! 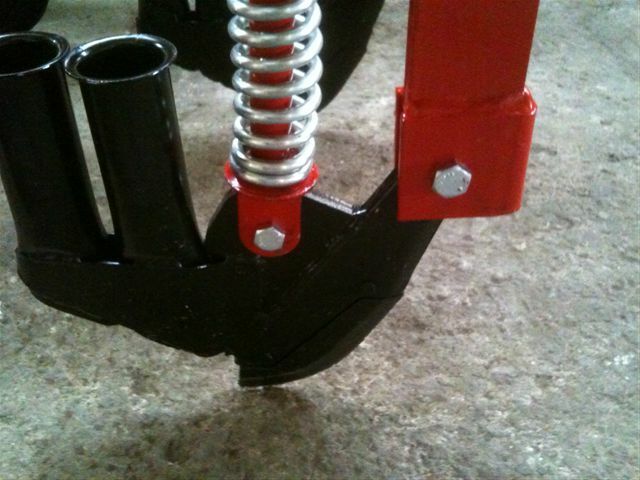 New features on our Agromaster Seed Drills for the 2011 season. 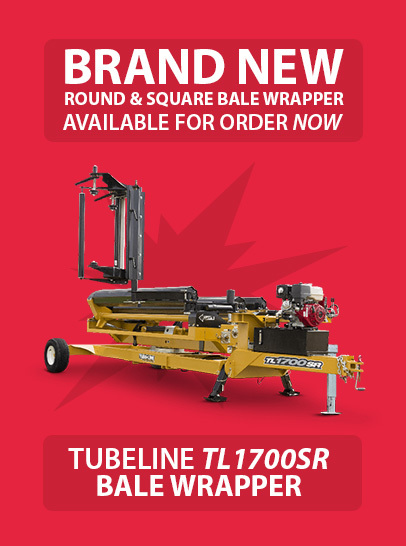 for front and rear beams. Now 300kg heavier! 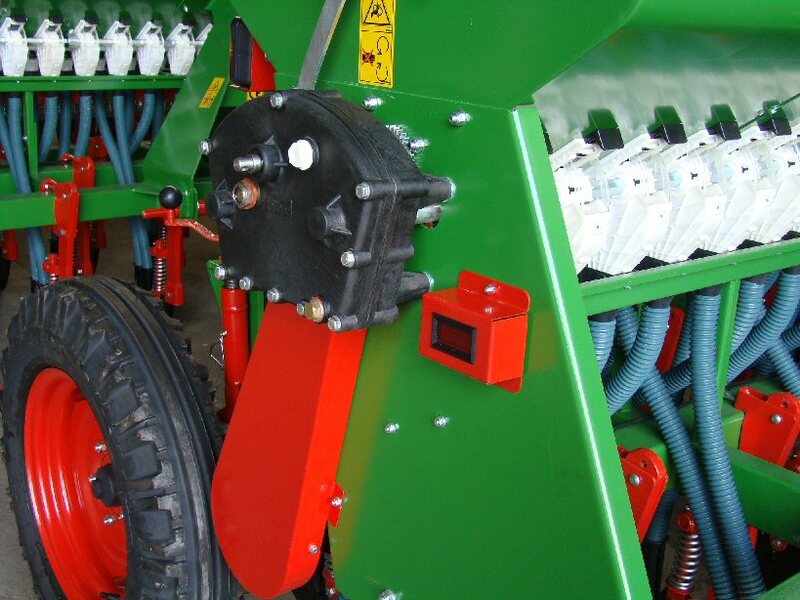 FarmTech are pleased to announce several improvements to the Coulter Seed Drill and the Double Disc Seed Drill to make them an excellent seed drill for Australian conditions. 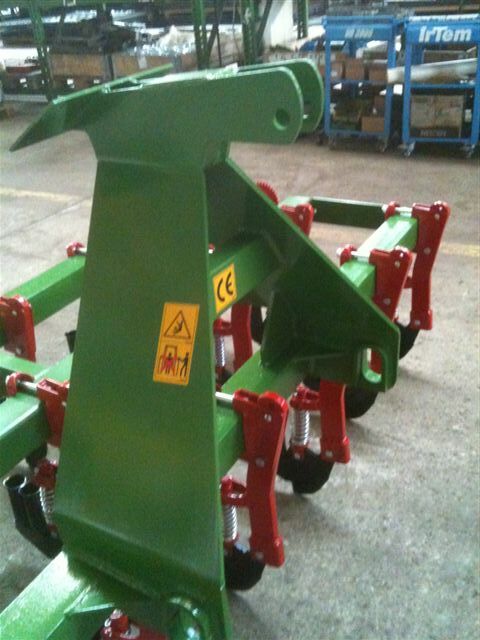 The double disc & coulter drills have several new features from the 2010 series. 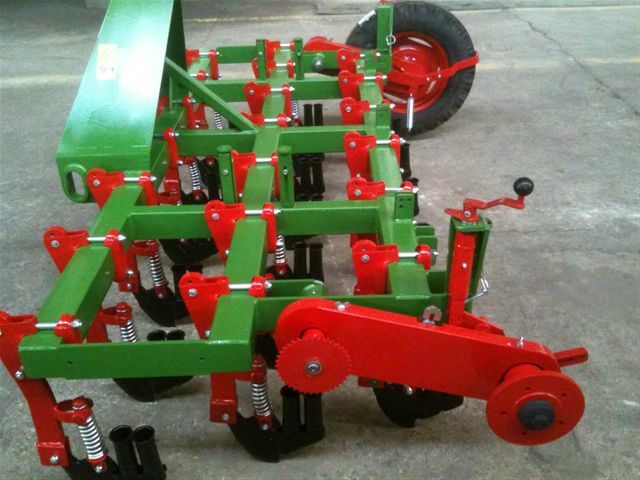 New look Coulter seed drill! 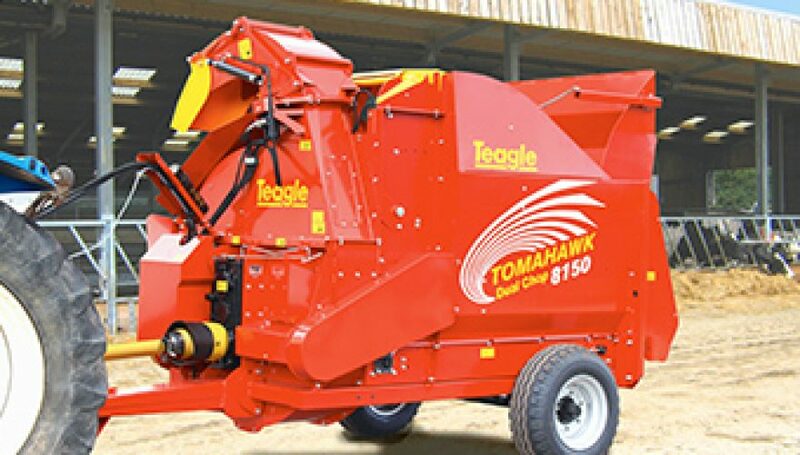 New seed agitator in seed box. 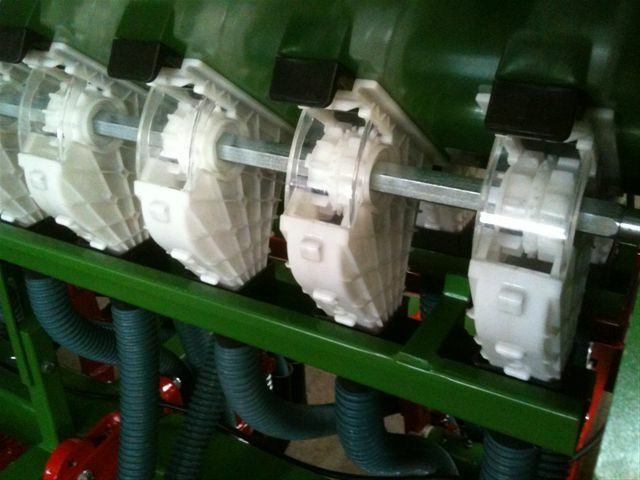 New seed distributors from lexon plastic. 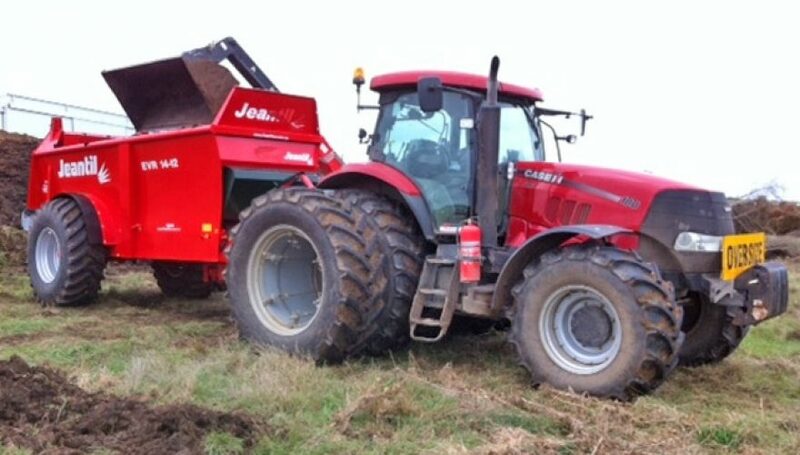 stronger and sturdier over last year. 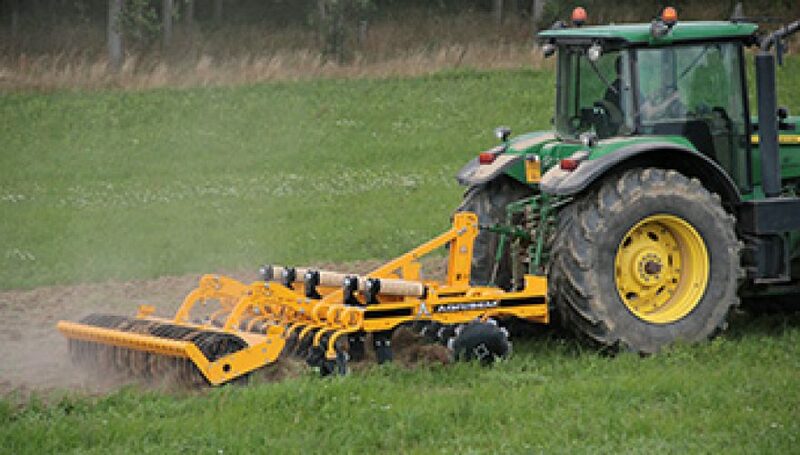 to place seed accurately in furrow.